Miniwojna recently sat down and had a chat with the fellows at Werewolf Miniatures. See what they had to say in this interview. 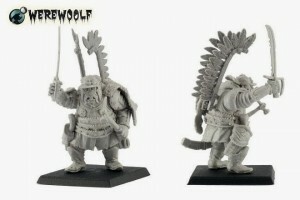 This is interview with people from Werewoolf Miniatures, young Polish company producing fantasy and sci-fi 28 mm "heroic" scale models. Company has started this summer but it has a nice selection of miniatures already. Miniwojna takes a look at a new gaming company, Werewolf Miniatures, and reviews their Ogre Mercenary mini. 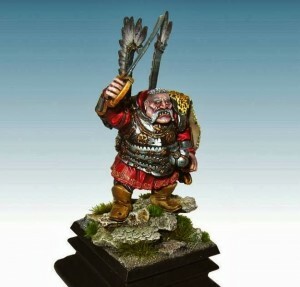 Review of miniature from Ogre Mercenaries range from new Polish manufacturer Werewoolf Miniatures.